Rowan Zorilla has jumped up into the professional with a sick stack of hammers and enders in the Baker “Promo” Video just released online through Thrasher Magazine. 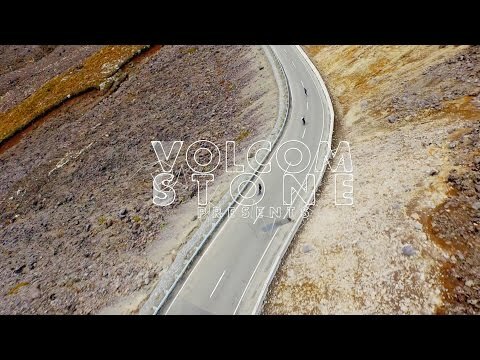 The Boss, Nuge, Dollin, TK, T Funk, Figgy, Cyril Jackson, Spanky and crew come through with a mix of heated stunts to support the effort. Sit back and check it out! The Vans PROPELLER World Premiere took place in Los Angeles, CA and the entire Vans Skate team was in attendance. Chris Cote was there and caught up with all the guys on the red carpet before the premiere. Check out Anthony Van Engelen, Gilbert Crockett, Daniel Lutheran, Curren Caples, Chima Ferguson, Jeff Grosso, Kyle Walker, Steve Caballero, Christian Hosoi, Elijah Berle, Tony Alva, Rowan Zorilla, Dustin Dollin, Geoff Rowly, Chris Pfanner. Download PROPELLER now by clicking here. Vans PROPPELER on iTunes Now! Following its global premiere tour, Vans has released skateboarding’s most anticipated video for 2015, PROPELLER on iTunes to preview, buy and download now. PROPELLER: A Vans Skateboarding Video on iTunes delivers over an hour of unseen outtakes and the making of bonus content featuring the Vans professional skateboarding team. Upcoming additional PROPELLER features will also present PROPELLER: RAW EDITS, a series of 14 clips from the cutting room floor including alternate angles, unused tricks and behind-the-scenes perspectives, available for download with every purchase later this month. Directed by acclaimed skateboard filmmaker Greg Hunt and featuring full parts from some of the biggest names in skateboarding alongside appearances from legends and true pioneers, PROPELLER presents a sweeping snapshot of modern skateboarding. 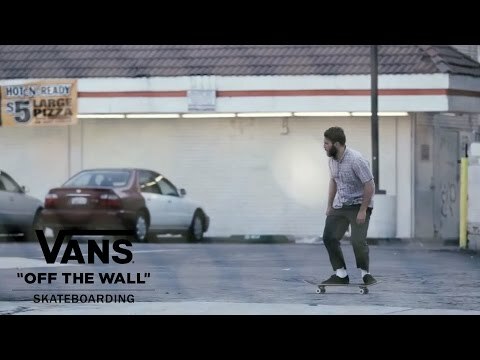 This May, Vans marks the official release of its highly anticipated first-ever, feature-length Vans skateboarding video, Propeller. Directed by acclaimed pro skateboarder turned filmmaker Greg Hunt and featuring full parts from some of the heavies in modern skateboarding alongside legends and pioneers of our culture, this video is set to blow some minds. On April 21, Vans presents the world premiere of Propeller at the historic Orpheum Theatre in Los Angeles. Tickets to the Los Angeles world premiere will be sold exclusively at select local skate shops beginning this Saturday, April 11th. Propeler will make its international debut across the globe with stops in Europe, Asia, Australia, Canada and Mexico. Visit VansPropeller.com to learn more about world premiere tour dates, locations, ticket information and to find a local premiere near you.